Stream anime episodes for free, you want to Watch Naruto Shippuden Episode 186 English Subbed online for free. Episode guide Naruto Shippuden Episode 186 English Subbed Ah, the Medicine of Youth. Back before Rock Lee had his surgery, Naruto, after donning the suit given to him by Guy, set out on a mission with Sakura and Ino to obtain a special flower which was a necessary ingredient for Lee’s medicine. 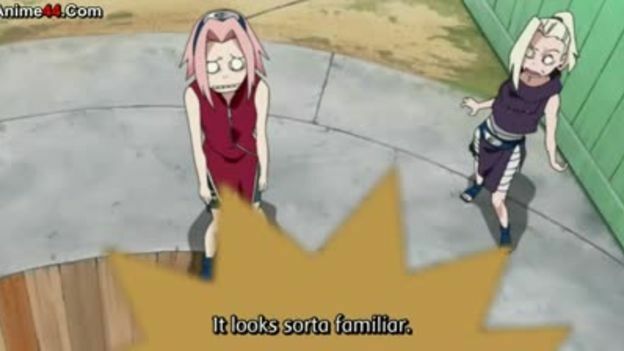 When Naruto picked one of the flowers, however, he had to face a strange technique that had taken on the form of Gaara. 4 / 5 - 6 ratings.